Amen! One of my favorite verses!! Oh that's a good one. I have that one memorized. Beautiful verse! 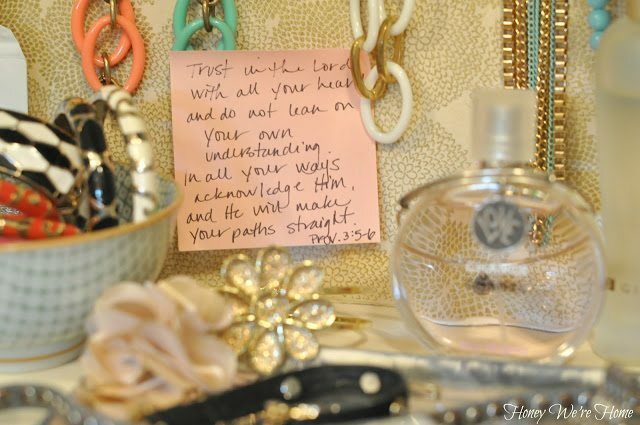 I love keeping favorite verses around the house. Thanks for sharing this one. Thank you Megan. This is just what I needed today! Hope you have a lovely Sunday. love this and love your blog! thanks for sharing!